In today’s world there are so many fraudulence happening, to avoid this so many concern and individuals are preferring third party agents to give a good conduct about the guy or girl whom they have hired. It’s nothing but cross verifying the claims of an individual. As soon as the candidate is selected in a particular concern the employer will ask the person to submit the photocopy of all the documents such as employment history, education qualifications, medical history, criminal record, address verification and so on. CMM – It is a well defined path toward achieving a mature software process. Each maturity level provides a layer in the foundation for continuous process improvement. Once all the documents has been verified by the agencies the report will be given to the employer stating that the information provided by the candidate states either TRUE OR FALSE and whether the candidate meets the expectations or not. If the information stated was in a good conduct then the candidate can join and proceed in the concern but if the statement is false from the agency then they will be terminated, in most of the cases the basic background verification will be done before the offer letter has been received. In another scenario the entire background verification check will be done once they join in the concern. 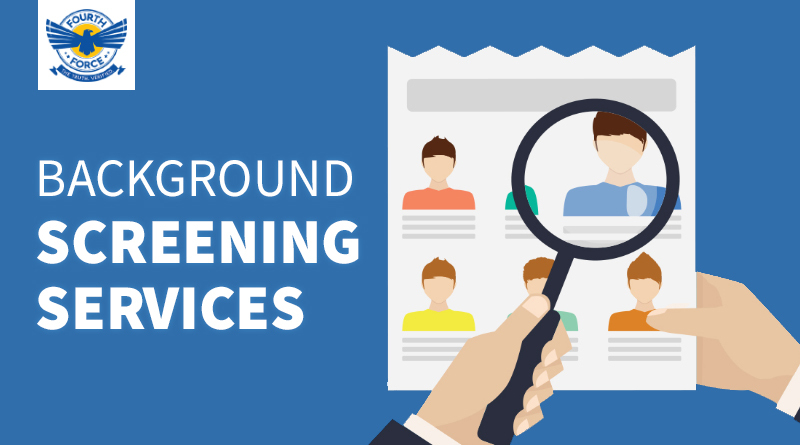 The educational qualification check, professional certificate, Criminal background, past employment, Address verification, and identity check will be done under employment screening. In olden days when they are in need of bride and groom they get married within the close acquaintances, families and friends so there is no chance of fraudulence taking place but in today’s modern world most of the matches are found through online match making website and through brokers hence you are taking a chance of risk because the information shared by the website or through brokers will not be 100% true and they might be lying to you about their financial position and in worst cases they might even be married or he or she may be a divorcee. So in order to escape such issues after the marriage the family and relatives need to consult with the detective agency in order to get a proper verification about the concern person. I will share some ways to obtain information about the potential match. Social networking sites – This helps you to understand your compatibility with the other person.